Why: Faith is an adventure, and the more we explore what it mean for us, to more God amazes! 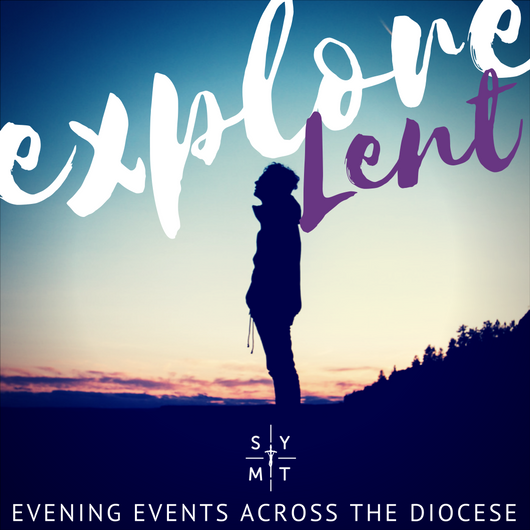 We want these evening events to be a chance for young people, and those not so young, to have the space to explore their faith. Who: Great for young people in Secondary School, but also for those in Yr 6. 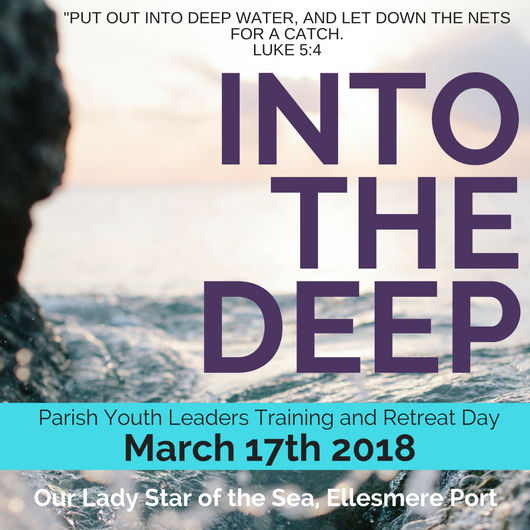 The whole Parish is also welcome to join us.